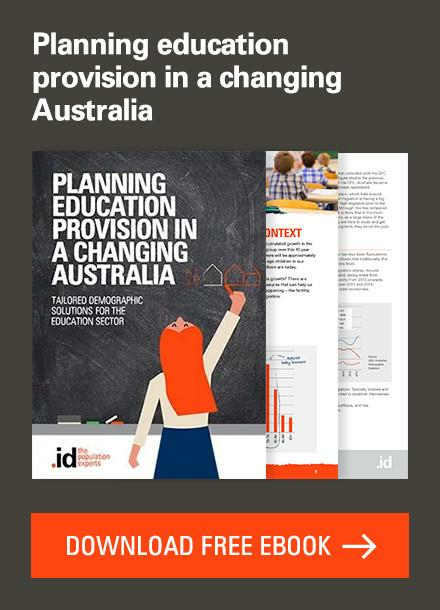 First Australian 2011 Census results – how have we changed? 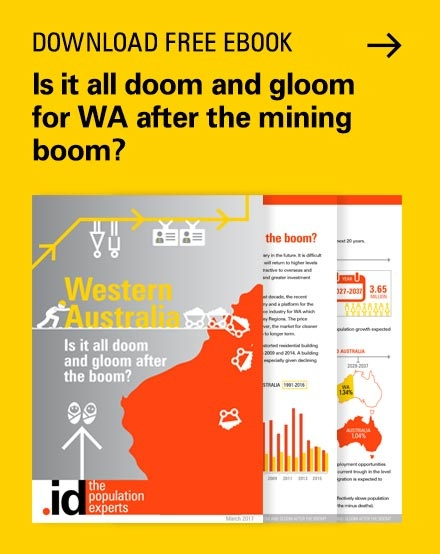 WA (14.3%) and Qld (11.0%) were the fastest growing states – no surprises there. 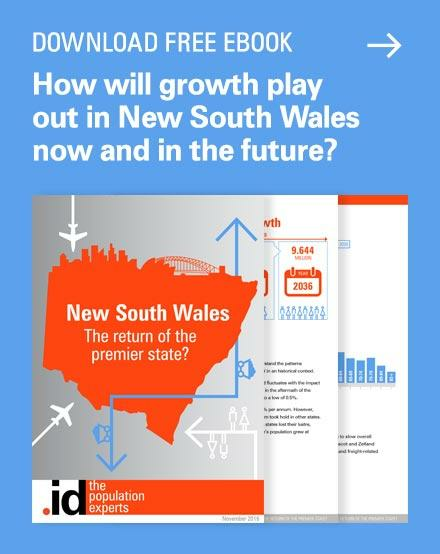 Nine of the top 10 fastest growing local government areas (of those with over 1,000 people) were in Western Australia, and 17 of the top 20. The other one was Wyndham in Melbourne. Which age groups are growing faster than the average growth rate of the population? Infants (0-4 year olds) – proof that there is a baby blip in progress. Up by 160,000 – the largest increase of any group under 55. The UK is still holding the top spot in terms of number of overseas born at 1.1 million. Compare this to the next largest – NZ at 483,398. China comes in third at 318,969 just pipping India at the post with 295,362. This looks like changing because the Indian population is growing twice as fast as the Chinese pop. Greatest loss in overseas born = Southern Eastern Europe, Greece, Italy, Poland, Malta, Croatia. Will some of this reverse as the fallout from Europe leads to a new wave of economic migration? 11% of our Kiwi neighbours are living in Australia (more than the population of Wellington). Perception that Anglo-based migration is over is simply not true. 6% net increase in UK migrants (so more than replacing themselves as older migrants pass away) Ireland 34% (economic migrants? ), South Africa 30%, New Zealand 24%. One of the fastest growing religions was “No Religion”, up by 29%, to 22.3% of the population. Christianity total up 3.7%. Much of this increase is in the “Christian not further defined” category. What is our marital status? Defacto and not married both increased at a faster rate than general population growth. What type of households are we forming? Couple families without children increased at a faster rate than couples with children, as could be expected in an ageing population. Contrary to expectations average household size has remained stable (2.55 persons per dwelling in 2006 and 2011). This can be explained by the population growth being lower than expected. There has been an increase in group households (14.3%) but the average household size in group household has increased only slightly from 2.39 to 2.41. In fact it increased more between 2001 and 2006 – so no evidence that we are squeezing large numbers of people into group households. What type of dwellings are we living in? Separate dwellings lost ground, growing by only 7.5%. 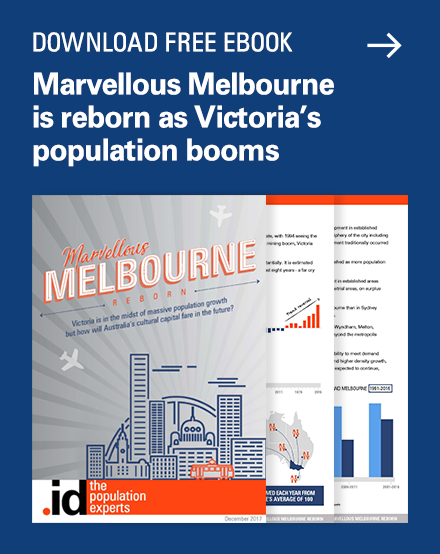 However that is still a massive increase of 469,149 houses compared to 220,154 increase in high and medium density combined. 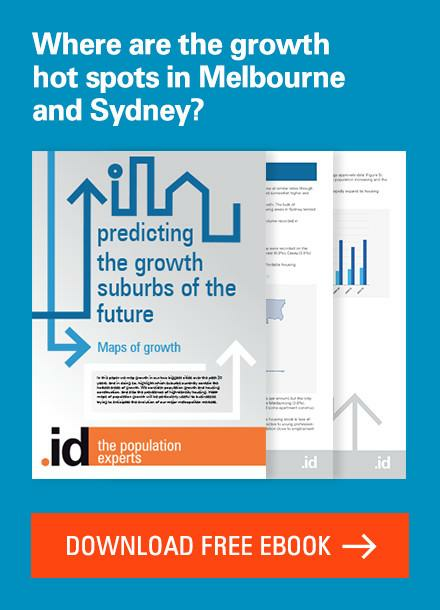 The growth rates of high and medium density will need to outstrip the rate of separate dwelling growth by a far greater amount if we are to achieve a significant changing in the dwelling mix. What of home ownership – that great Australian dream? Despite all the talk of home ownership eluding the average Australian, there was actual little change in the proportions of people owning, buying or renting their dwellings. The proportion of fully owned homes fell by 1.59% but the proportion of those under mortgage increased by 1.06%. Combined, this is a reduction in home ownership of only 0.53%. 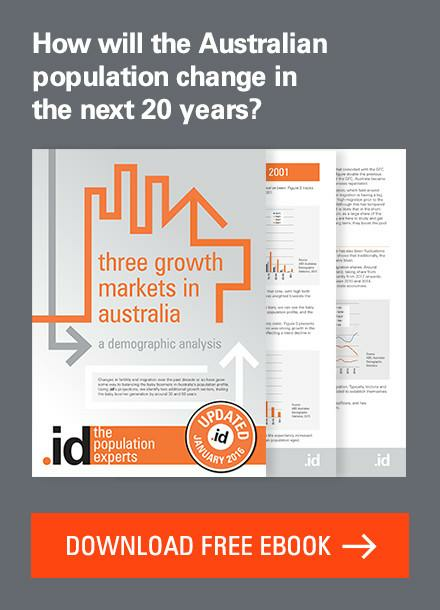 Between 2001 and 2006 the reduction was greater at 1.4% – casting doubt on the belief that Australians have been priced out of their home ownership aspirations in large numbers. The proportion of dwellings that are rented did increase by 1.54% and interestingly the amount of public housing increased by 10,568 dwellings – not supporting the view that State Governments are pulling out of housing provision. So these are our initial discoveries. We’ll be doing more in depth analysis over the coming weeks, so if you’d like to be kept in the loop with how Australia has changed, subscribe to our blog in the side panel. What is it like to work on the Census? Hi Lailani, a very good summary . Very informative well done! 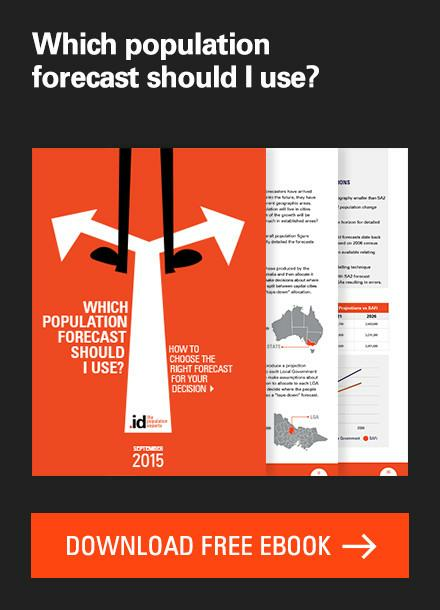 Next story Population confusion after 2011 Census release! 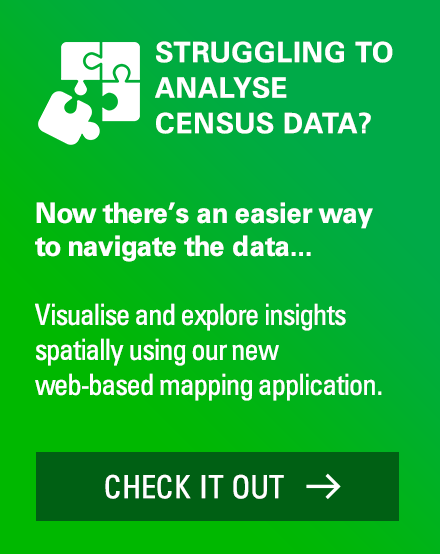 Previous story Launch of the 2011 Australian Census data!